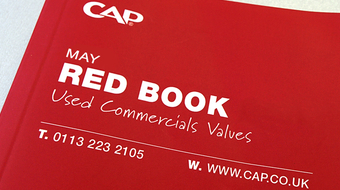 Rob is the HGV Editor for CAP‘s Red Book. 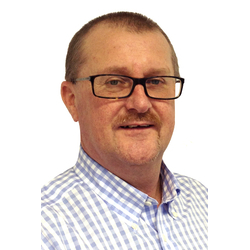 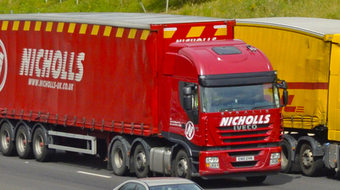 With almost 30 years of industry experience including residual value setting and managing vehicle disposals for some of the biggest names in truck fleets, he is well versed with Heavy Goods Vehicles. He can regularly be found at auctions, operators and manufacturers researching current market conditions.